When developing land in the Raleigh area, it is important to understand certain things about permits and zoning. 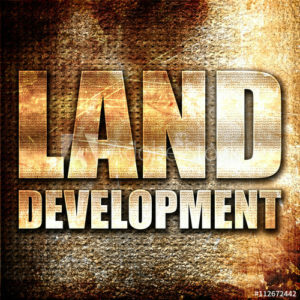 Part of the process of developing land includes seeking approvals for your plans from local regulatory agencies and the community. It is no small fete getting entitlement accomplished! The process can take anywhere from three months to a year or more. Rezoning – The land you’ve purchased is zoned for a different use than what you intended. In order to move forward with your plan, you must get it rezoned, which can be a lengthy process. 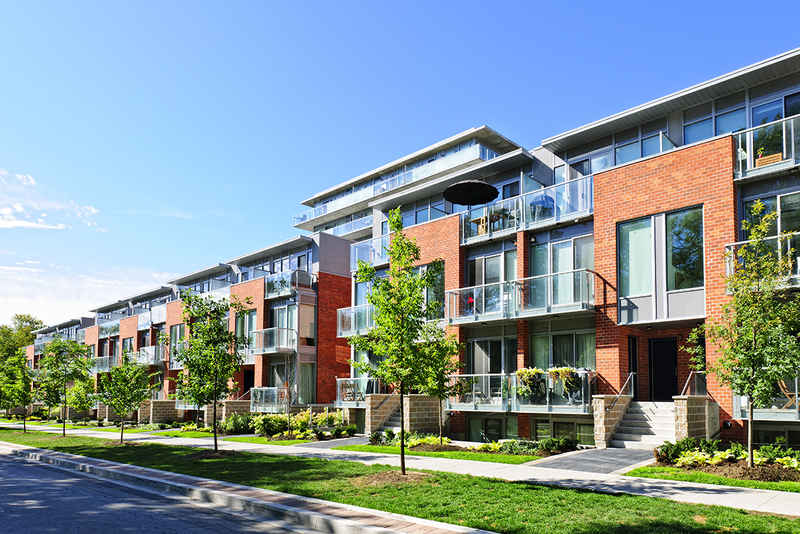 Zoning Variances – Perhaps you don’t really need to change the zoning. Maybe you just need to adjust it a bit to accommodate things like the number of buildings on the site, decrease the number of parking spaces required, or change the setback. It’s a little less complicated, but still takes some time to accomplish. Use Permits – This is an exception granted to the normal uses in a particular zone. 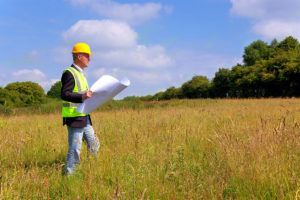 A Use Permit is given if a government agency deems your plan for the land to be necessary or desirable to the community. 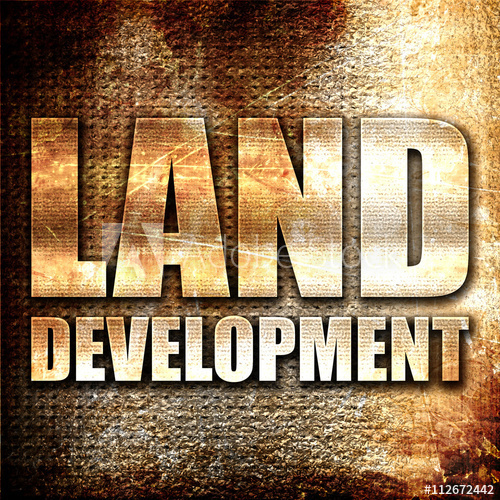 Utility Approvals – Are utilities already available on the land site? If not, approval is required before they can be added. Sometimes this requires the owner to donate land for utility company access. Road Approvals – If new roads are included in your plans for the property, approval needs to be granted before construction commences. Landscaping – No doubt your plan includes a design for landscaping. In order to compliment the landscaping in the surrounding area, your design needs to be approved. The entitlement process for land can have multiple hurdles to cross because of working with city, state, and county levels of government. It’s a good idea to hire a development team to help you through this process. Another good strategy would be to work with a commercial real estate professional who can advise you on which property in the Triangle is best suited for your purpose. They will take into consideration everything that needs to be done to secure approval. They also have access to databases that give them information about whether a site already has secured entitlement. Their expertise can save you a lot of time and money when choosing a site for your development. With their industry connections, they could also make a good recommendation for a development team to help guide you through the process should you need one. 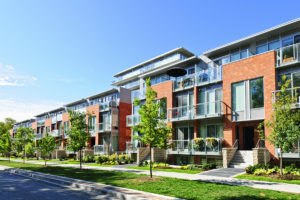 At Craft Commercial, our goal is to build a relationship with each client, passing on our extensive market knowledge, and helping them to realize their real estate goals. Give us a call (919-446-5000) if you would like to strategize about your land purchase needs with one of our seasoned brokers.